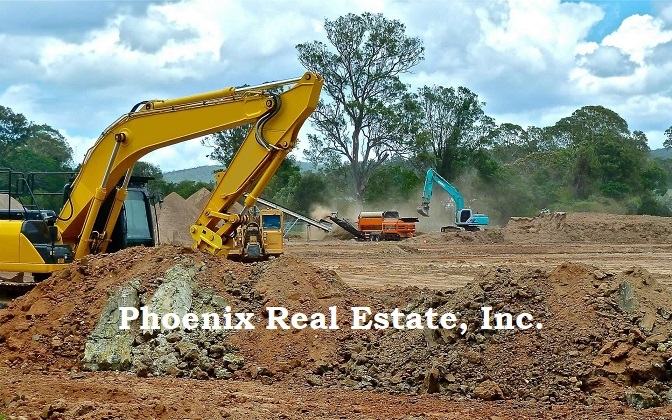 We partner with a small network of property owners, builders, and developers. We provide our partners with the expertise they need to properly underwrite, package and syndicate a wide assortment of real estate projects spanning various sectors and geographies. Our work is used to help our partners’ Sponsor Real Estate Syndications and form relationships with investors that have accumulated billions of dollars in aggregate net worth from various industry sectors that often bring more than just capital to a transaction. Our mission is to help structure compelling real estate opportunities aligned with our partner’s strengths and competencies. We uniquely add value to projects by harnessing the collective marketing, legal, real estate, and capital market knowledge of our network. We are always looking for qualified Sponsors, Co-sponsors and Investors to help us build assets.